Not a Pryda Snare in sight - just 14 of this week's best new Drum & Bass tracks! 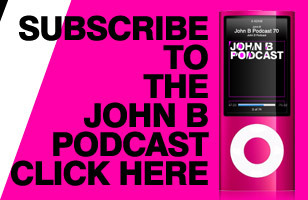 Remember to 'like' John B on facebook CLICK HERE FOR JOHN B ON FACEBOOK. 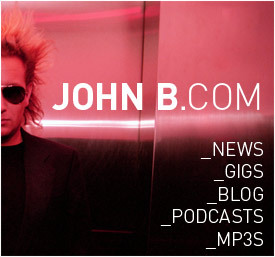 APRIL SALE AT THE JOHN B & BETA RECORDINGS WEBSTORE!!! 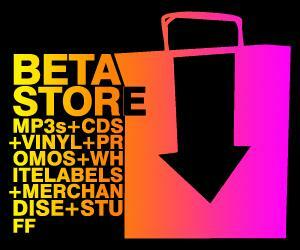 Loads of great deals on the John B / Beta Recordings Webstore - have cut prices on loads of vinyl - starting at 99p! Enter code 'FBSALE' at checkout to get a further 10% off.